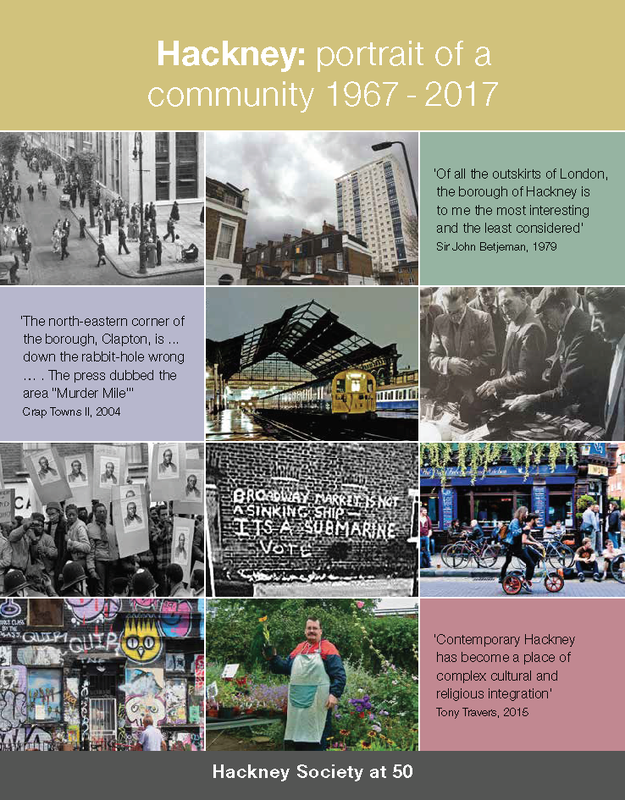 In 1967, when the Hackney Society was founded by a small group of concerned residents, Hackney, like other East London boroughs, was in the grip of industrial decline. In the earlier days of the Society there were a number of campaigns worthy of support. 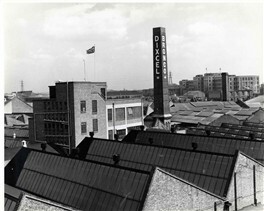 In the 1960s, Hackney Council’s housing and transport policy envisaged the redevelopment of 95 per cent of the borough. Like other civic and amenity societies, the Society grew out of the growing concern among its residents for what planners and architects saw as the solution to the post-war housing crisis and decades of neglect. For example, the newly formed London Borough of Hackney wanted to demolish most of Mapledene Road and replace it with tower blocks. This led to the Mapledene Public Inquiry in 1971-2 and an early victory for the Society. Other contentious proposals included the development of the ‘East Cross Route’, ‘North Cross Route’ and ‘Eastern Avenue Extension’, motorways that if built would have resulted in the loss of the Eton Manor Boys’ Club, Victoria Park and part of the Regent’s Canal. Luckily, only the ‘East Cross Route’ was built, with the other two proposals being left on the drawing board.